At Donington Park on Saturday April 23rd Bute Motorsport announced their plans for a new series in 2017 called ‘The Prototype Cup’. But you won’t have to wait that long to see the cars in action because Bute Motorsport have organised a shakedown ‘show case’ event at Snetterton on October 8th & 9th this year. This inaugural race will feature a one-hour, pit stop race with a driver change. Drivers will be bronze/amateur rated and paired with a professional driver, or a driver of any grading. A full six-weekend calendar will follow in 2017, visiting the three Grand Prix circuits at Silverstone, Brands Hatch and Donington Park. Races are also planned for Snetterton, the Donington national circuit and historic Spa-Francorchamps. These races will all be one hour, two driver, pit stop races. 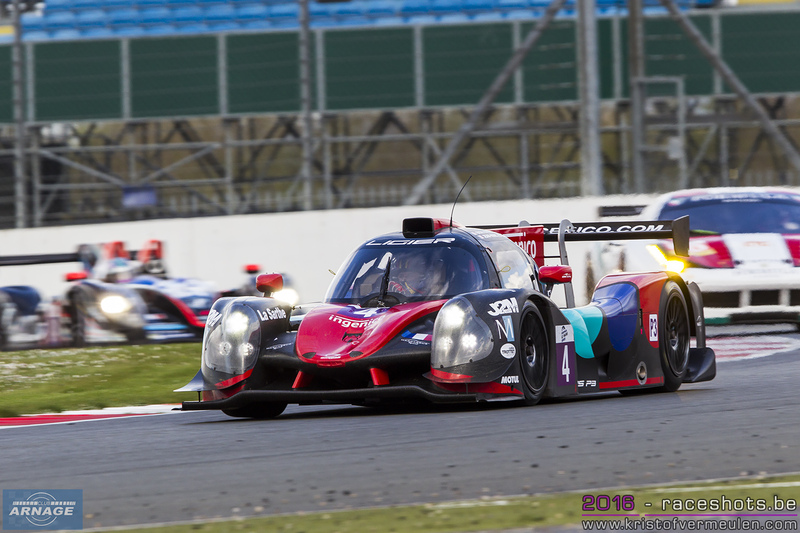 The Prototype Cup is aimed predominantly at ACO-homologated LMP3 cars, which will be supported by the FIA-homologated Group CN sports racing cars where possible. 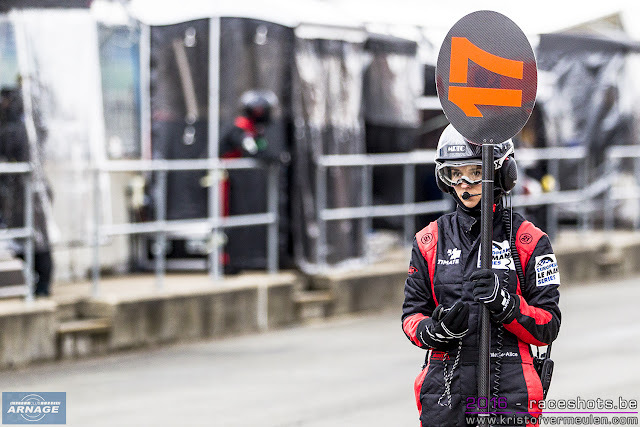 This will ensure tight technical control and very close racing. The launch event was attended by representatives from LMP3 and CN manufacturer Onroak Automotive, Ligier UK agents United Autosports and AVE-Riley, UK agents for Murphy Prototypes. The show of support from these key stakeholders demonstrated the continued growth anticipated in the LMP3 format and the belief in a national level, UK-based prototype championship. 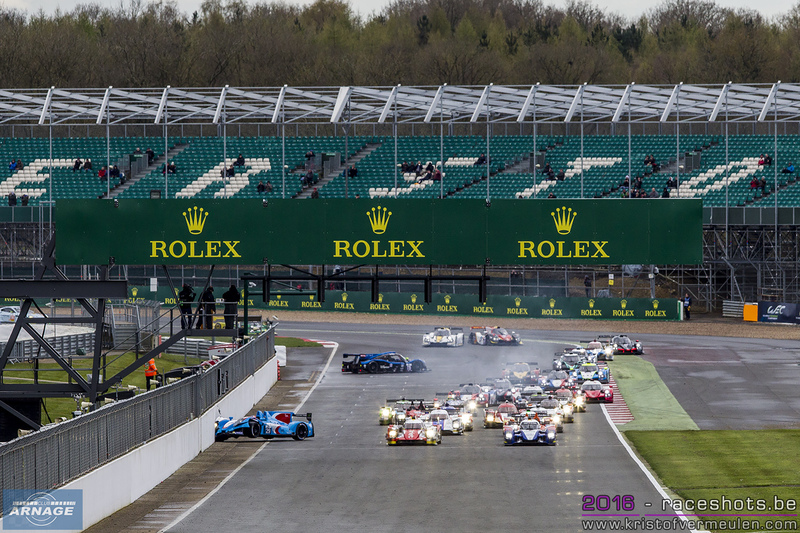 The Prototype Cup will be an ideal platform for drivers and teams to develop their skills and take the first steps on the journey to racing in the blue riband Le Mans 24 hours. High profile prototype racing has been missing from the UK racing calendar for quite some time. Now it’s back. 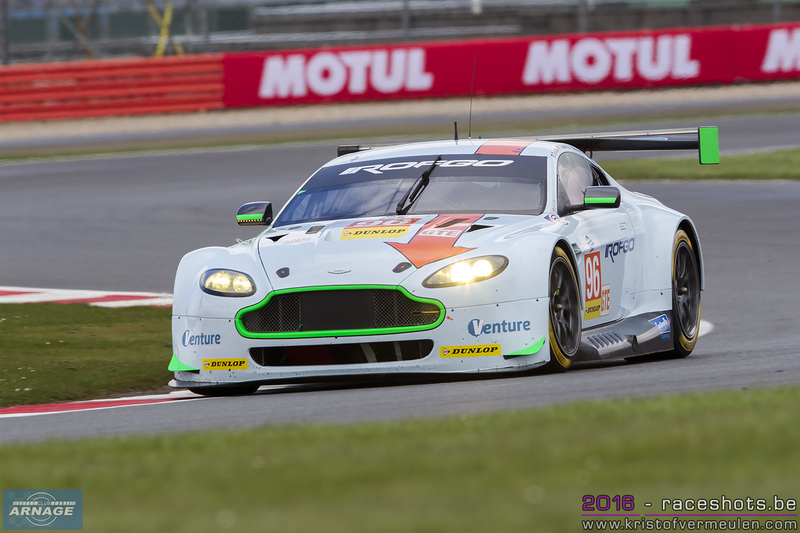 Bute Motorsport are the organisers and promoters of the successful GT Cup championship which is now in its tenth year. 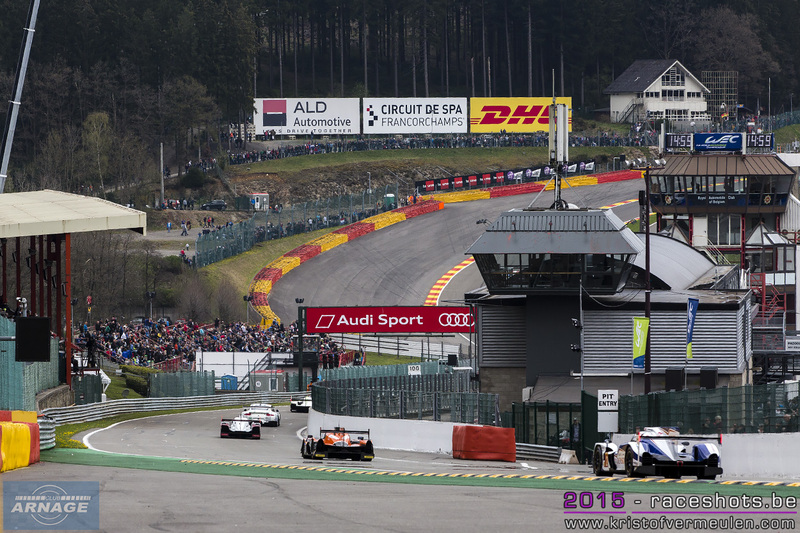 Yesterday, the entry list for the second round of the WEC in Spa has been revealed. In the past years, we saw extra cars for Audi and Porsche on the grid, but as both teams will only run 2 cars at Le Mans next month, there are only minor changes to the list this time. 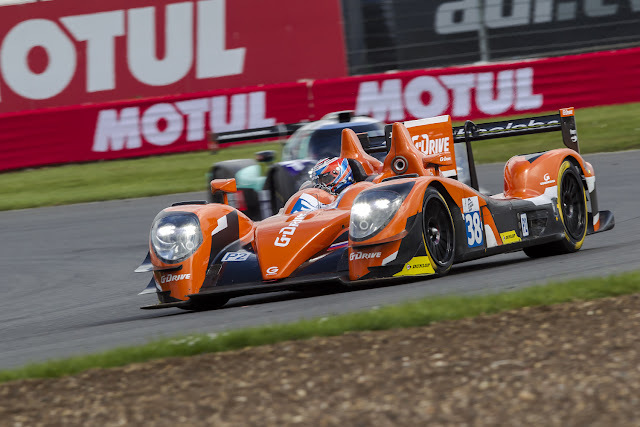 The only addition is the #38 G-Drive Racing Gibson 015S/Nissan which will run in LMP2. Simon Dolan, Giedo van der Garde and Jake Dennis will drive the car, the same trio that will race at Le Mans. 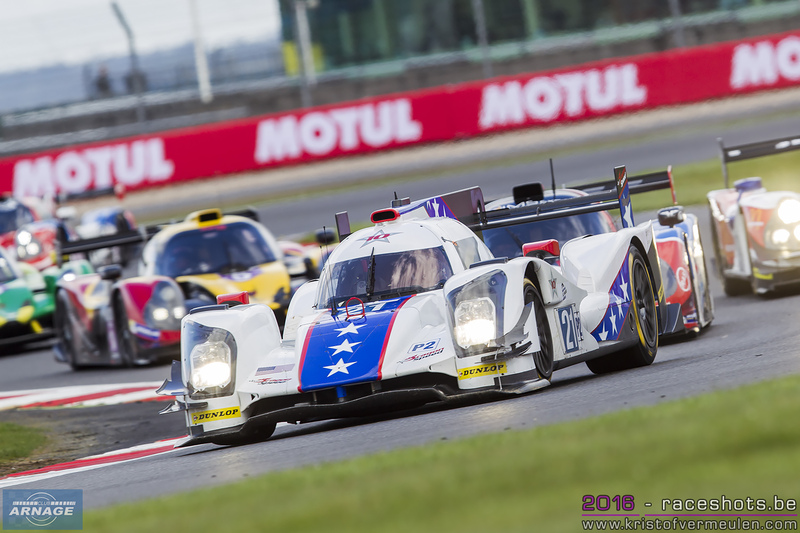 Jake Dennis replaces Harry Tincknell, who's racing with Ford at Spa and Le Mans. 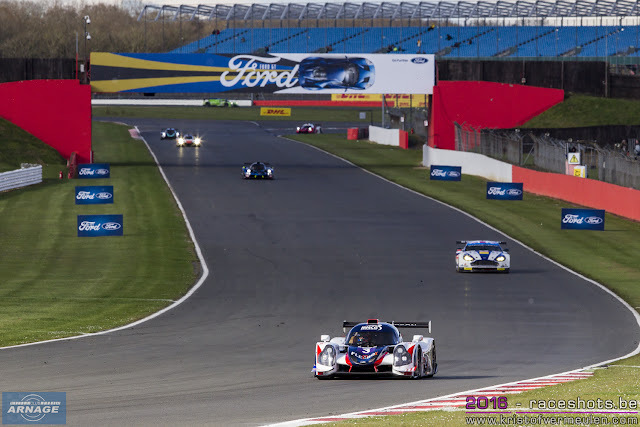 Tincknell will drive the #67 Ford GT, Billy Johnson continues his preparation for the "big one" in Ford's #66. 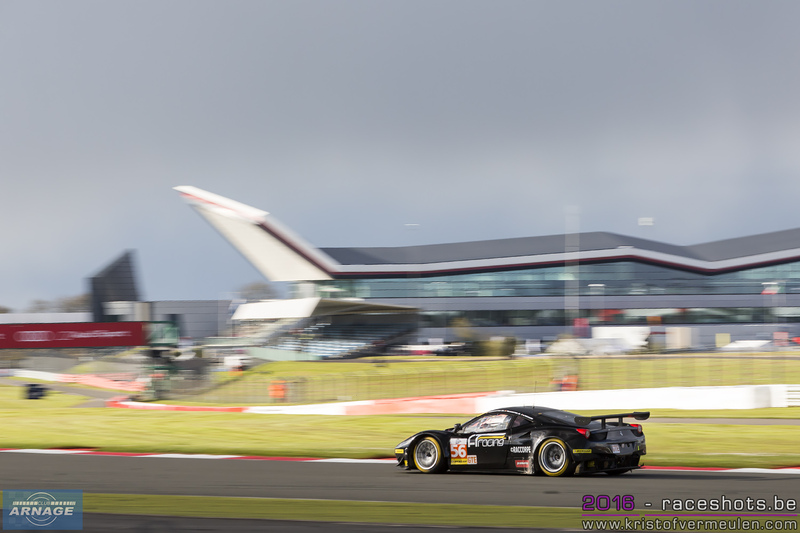 One other driver change in the #88 Abu Dhabi-Proton Porsche, Patrick Long replacing Klaus Bachler. 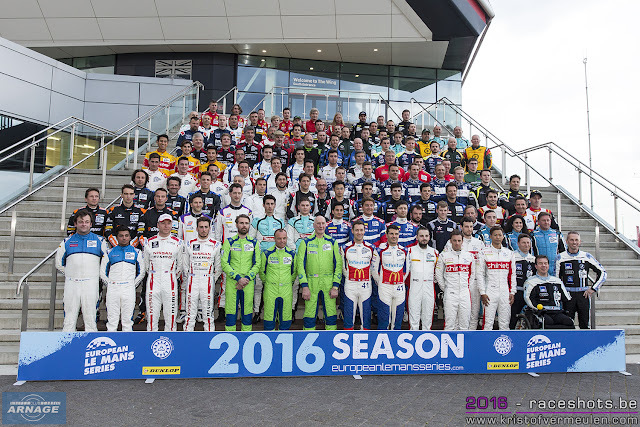 34 cars will take the green flag at Spa-Francorchamps next week. Club Arnage is now on Instagram too, give us a follow on https://www.instagram.com/clubarnage/. 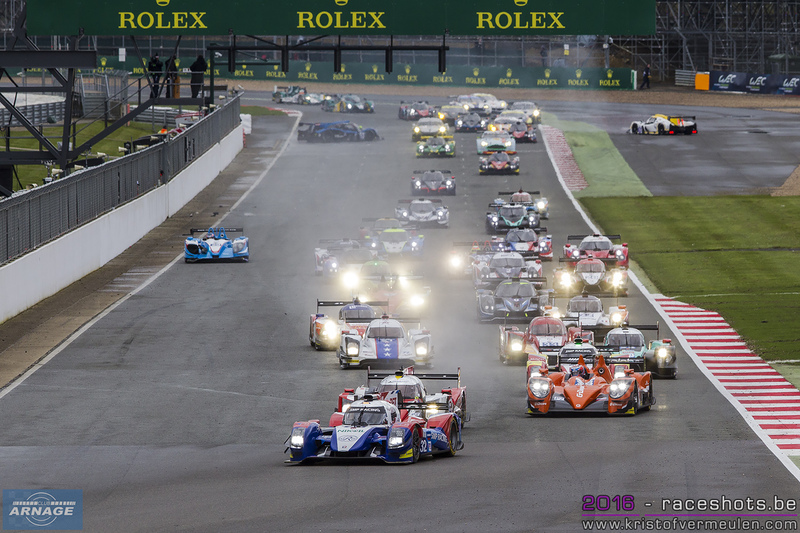 You'll find regular updates with pictures of Le Mans, WEC, ELMS, IMSA and other endurance racing events. 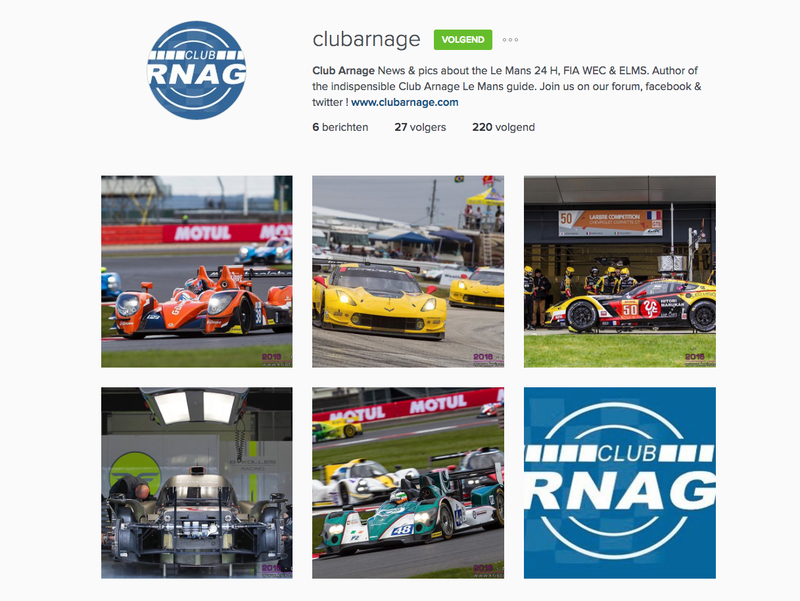 There's still also the Club Arnage facebook page with news and pictures, and the Club Arnage twitter account. Busy days at Motorland Aragon this week with Toyota, Porsche, Audi and Ford putting in some extensive testing in Spain. Toyota has been running a 30 hour simulation in preparation of Le Mans and its low downforce aero pack. One of the drivers was the "retired" Alex Wurz. Manor has launched a new mobile app to interact more with race fans. The app contains exclusive content including detailed background information of the team & its history, but also provides a way for fans to interact during the race. 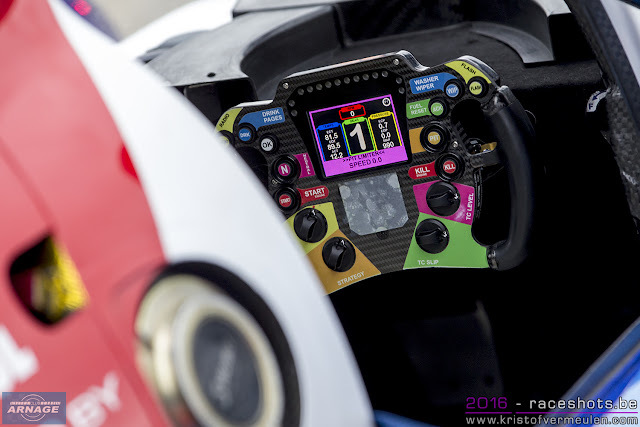 One of these is a feature called "Track-Watch" which allows fans to post live weather forecasts complete with geo-location data to help the team understand the weather situation around the track in real time. 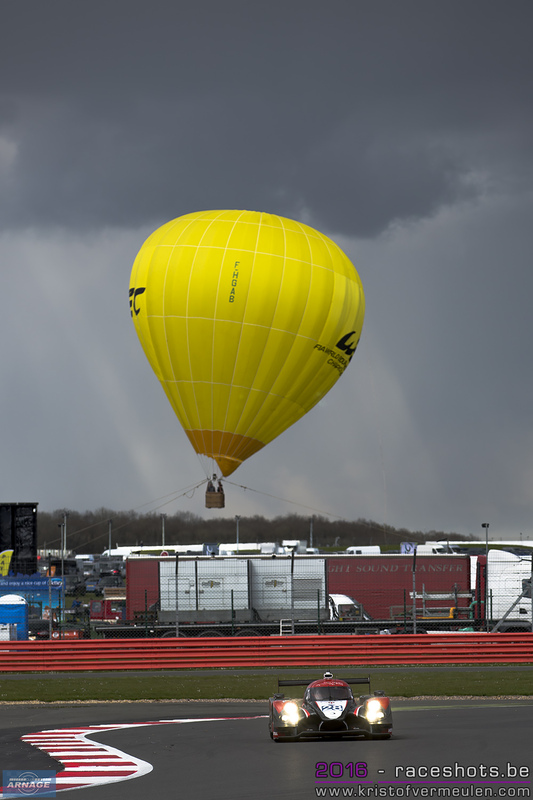 Could come in handy at Spa or Le Mans, where the weather is always unpredictable. 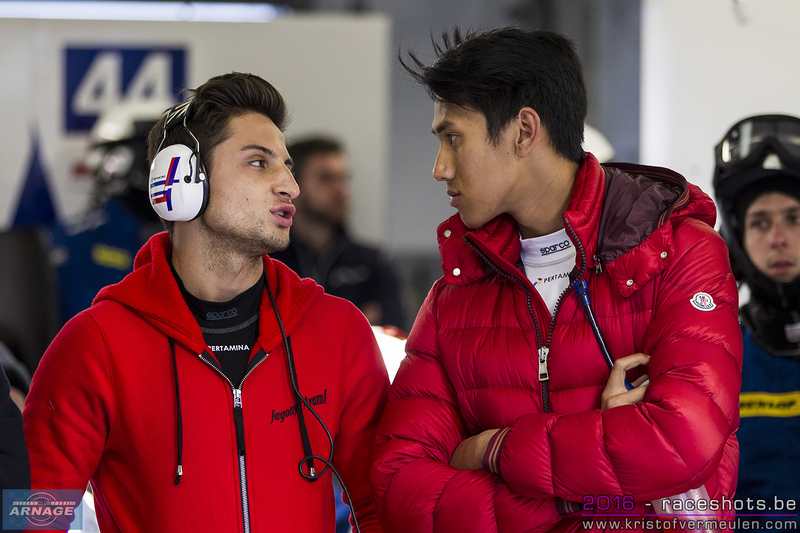 Track-Watch is only the first step, as Manor plans to update the app regularly, allowing fans to interact more and more with the team. The app can be downloaded in the App store or Google Play, search for "Manor Endurance". More info on the Manor website. 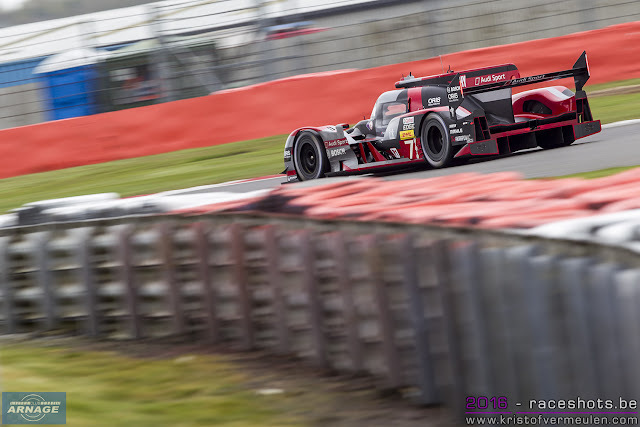 Audi has decided to withdraw its appeal following the exclusion of the winning #7 at Silverstone due to a violation of the LMP1 class technical regulations. 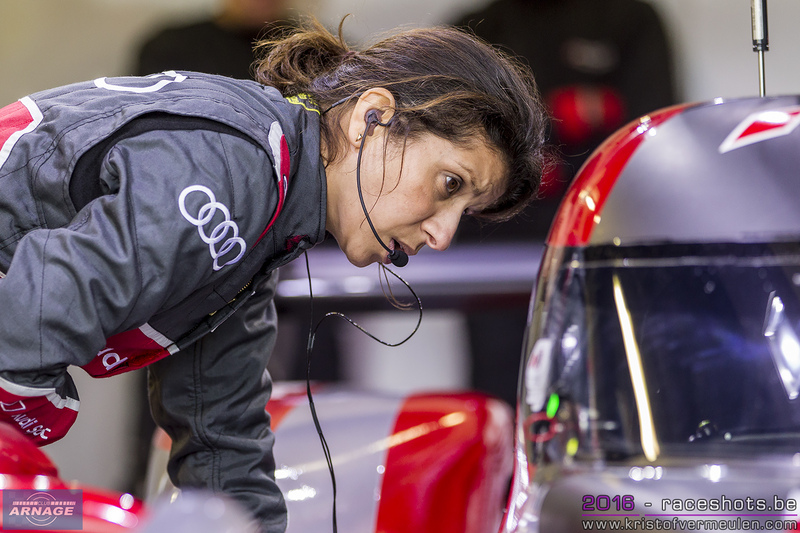 Other news from Audi is the departure of Leena Gade as reported by DSC. Gade will be transferred to the Bentley customer programs, in a management position. 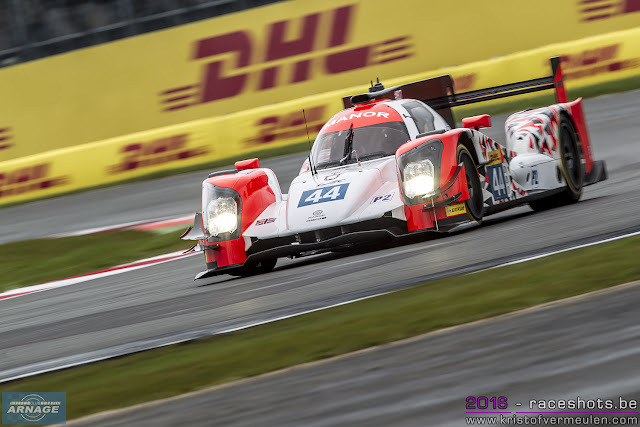 Her successor at Audi, Erik Schuivens, who previously worked at Sauber in F1, has started working at Audi in Silverstone. 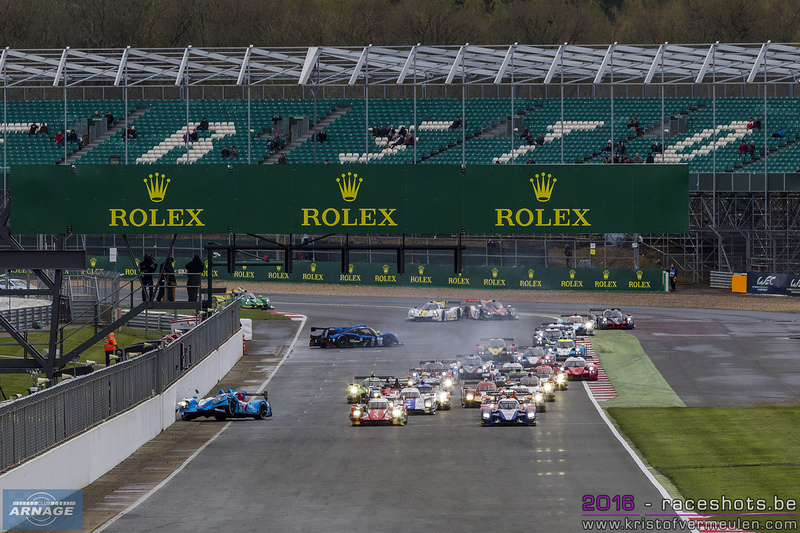 For the first ELMS race of 2016, we got a very attractive, full grid of 44 cars. 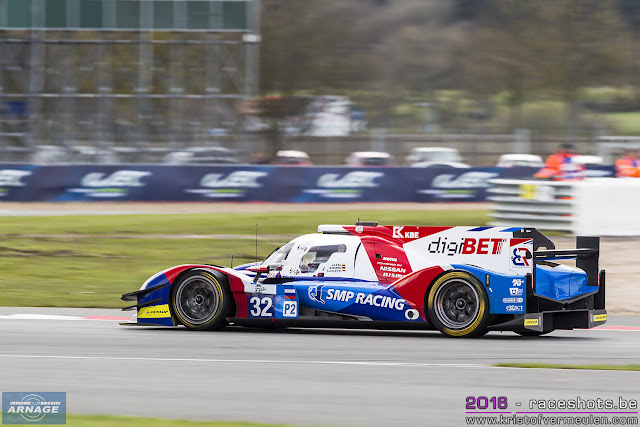 A mix of (very) experienced drivers in LMP2 and GTE, combined with lots of new drivers in LMP3 with almost no experience in prototype and endurace racing. Would they be able to adapt to this kind of racing, and have a clean drive in this massive starting field ? 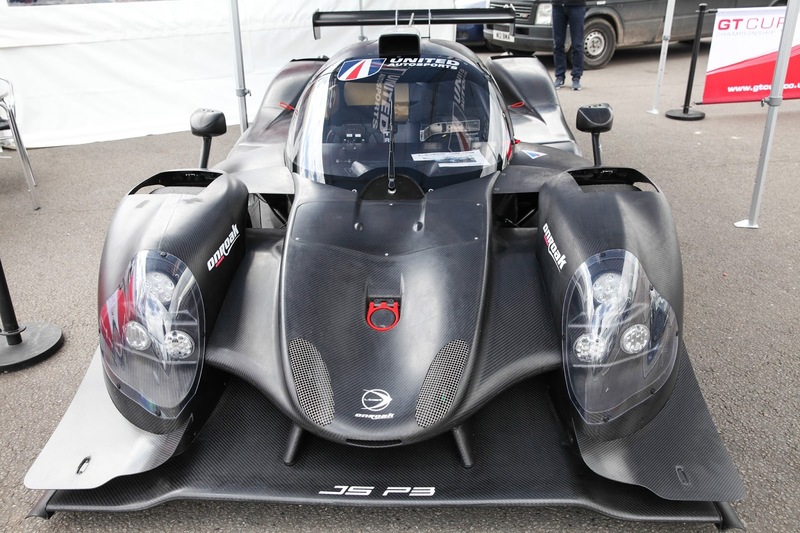 At the start, the #19 Ligier JSP3 of Duqueine Engineering had a sping right away, followed by the #15 RLR Msport. Luckily without causing any damage to other cars, the whole back of the field safely getting by them. In LMP2, Leo Roussel suddenly got out of the pack sideways, straight into the pit wall and damaging the front of the car. Roussel managed to leap back to the pitlane and get the car fixed again. LMP2 was dominated by the G-Drive team in the #38 Gibson 015/Nissan. 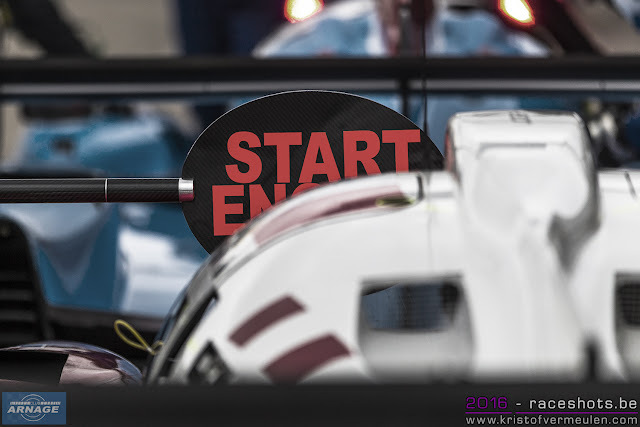 Pierre Thiriet started from pole but lost his place in the first corner to Andreas Wirth in the #32 BR01. 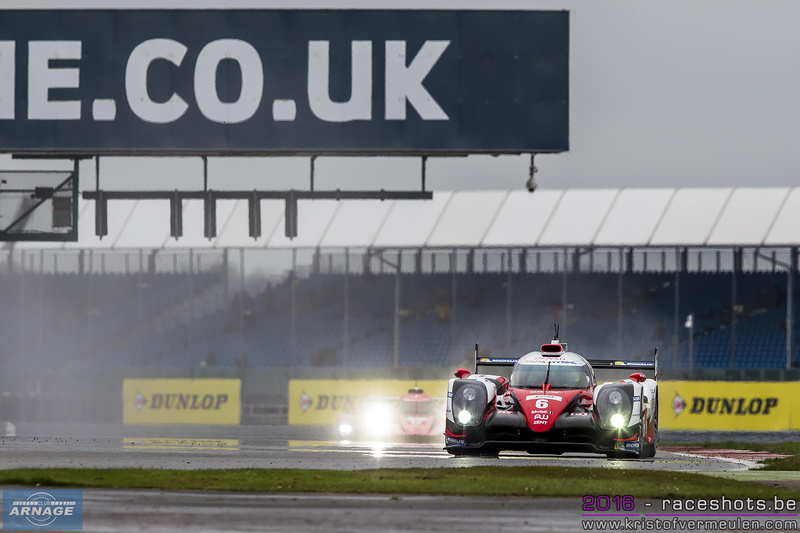 Tincknell started from fourth, but by the end of the Wellington stright he got into first place, and never really looked back from there. Behind the mighty #38, the battle for second was on between the Paul Loup Chatin in the #.. Panis-Barthez Ligier and Wirth in the BR01. 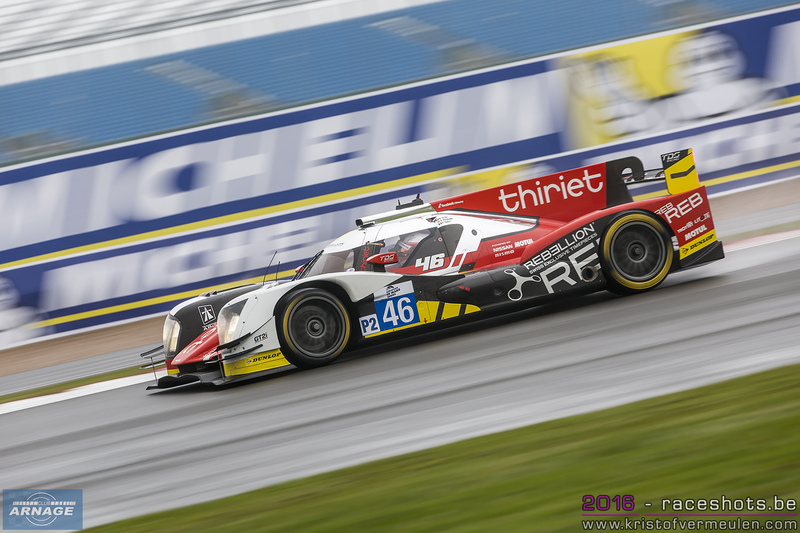 Wirth eventually lost touch and dropped down to sixth, while last year's ELMS champion Bjorn Windheim charged through the field into third in his #.. Krohn Racing Ligier. 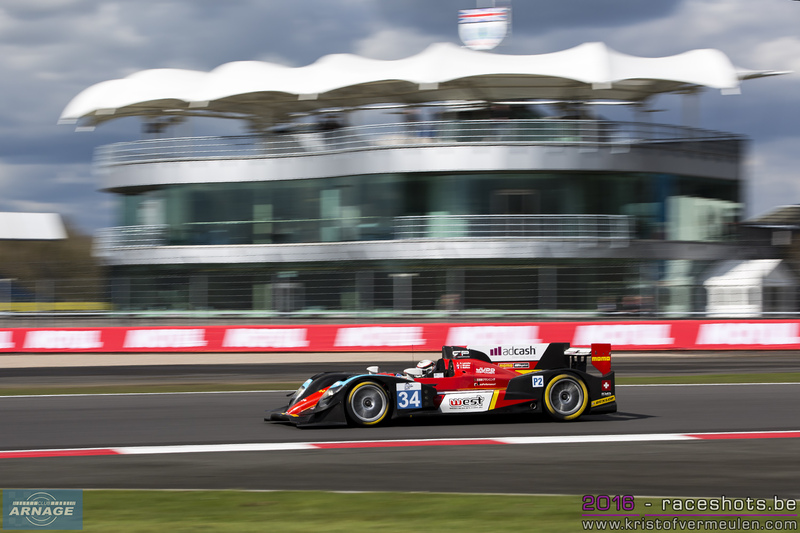 In the meantime Pierre Thiriet, while regaining position from the back of the LMP2 field, got off at Luffield and parked his Oreca 05 into the tyrewall. 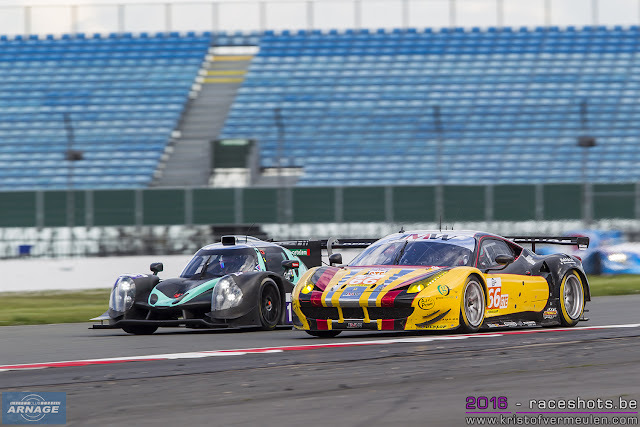 At the samen time, the#33 Eurasia stopped on track, causing the first full course yellow of the race. 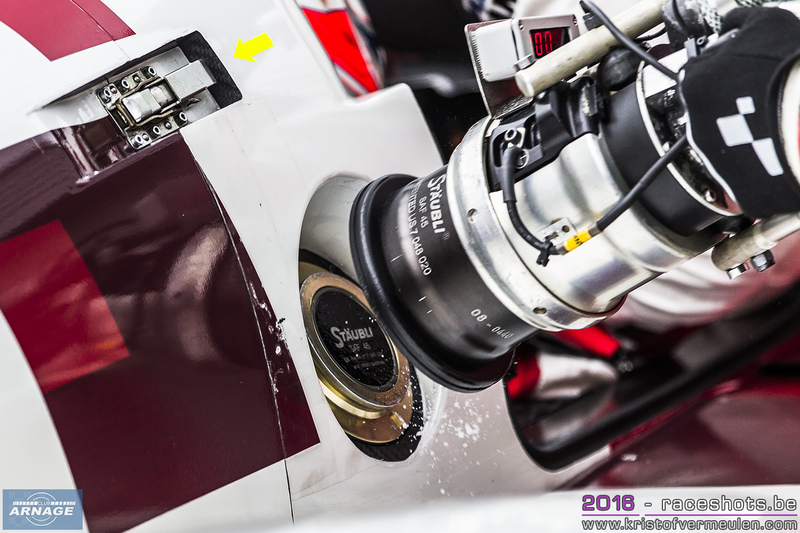 After the first round of pitstops, most teams consolidated their positions. 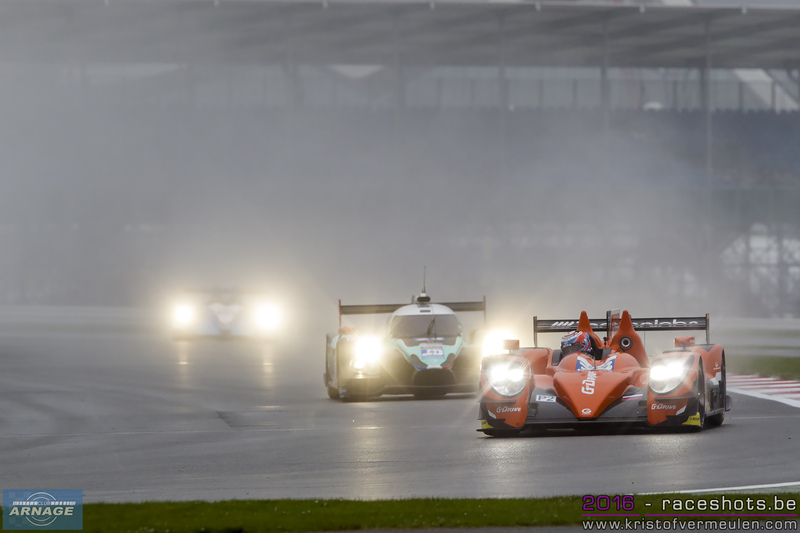 The top 3 was unchanged, behind them Greaves Motorsport was in fourth, and IDEC sport in fifth. 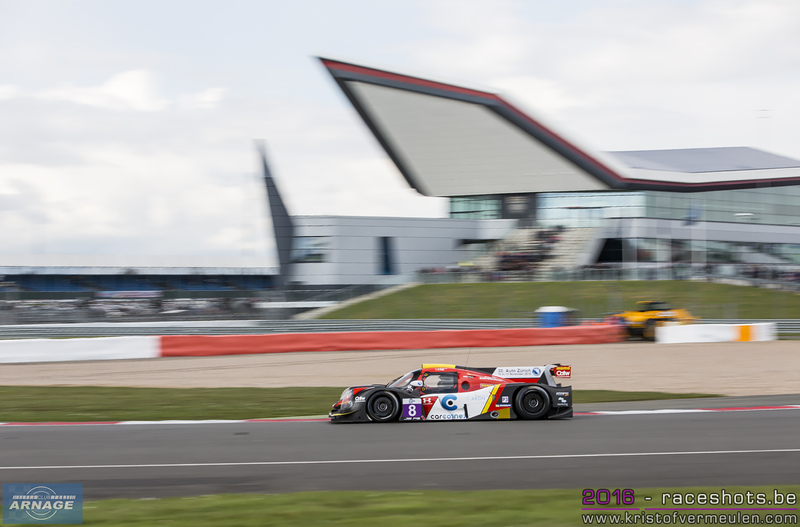 During the second round of stops, Simon Dolan took over the #38, briefly losing the lead to Panis-Barthez Competition who managed a very long first stint. 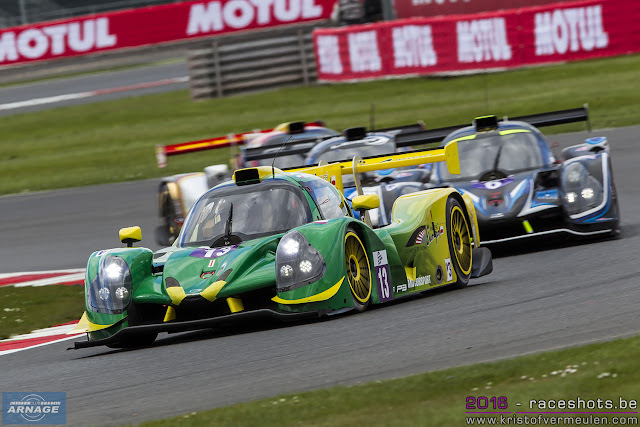 A second full course yellow was called when Sir Chris Ho went into the gravel trap with his #... Algarve Pro Ligier. Simon Dolan was quickly catching up to Fabien Barthez, and got back into first building up a comfortable lead again. 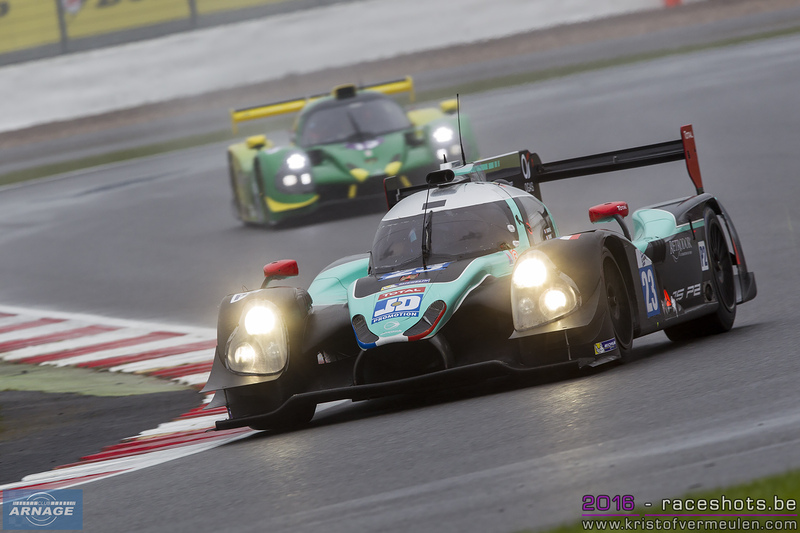 Behind the leaders, Julien Canal got up to third in the Greaves Oreca, with both BR01's behind him. 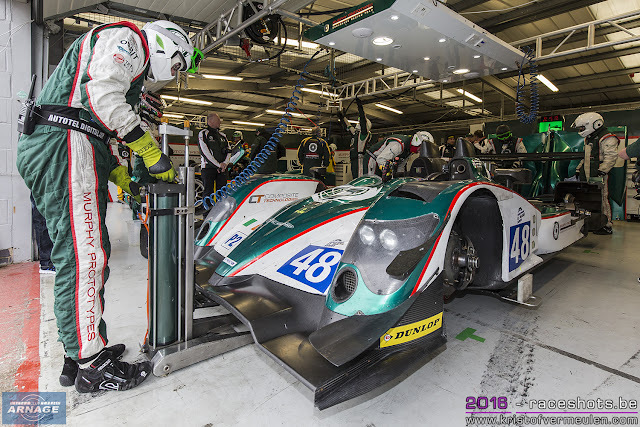 In the final hour, Giedo van der Garde made his debut in the ELMS as he took over from Simon Dolan and brought the #38 home safely. Van der Garde kept on pushing hard 'till the end trying to get the fastest lap in the race but ran into too much traffic to get a clear lap. 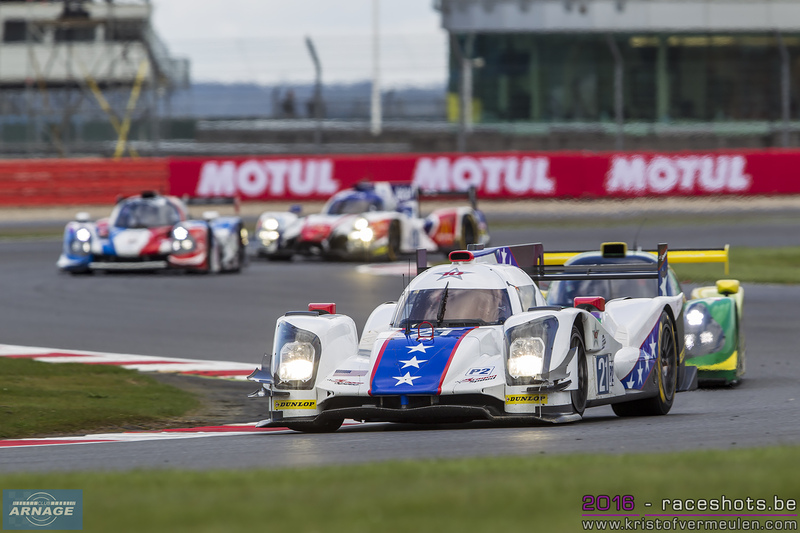 Behind him, both SMP Racing's BR01 were in second and third after troubles first hit Panis-Barthez, and Greaves Motorsport. 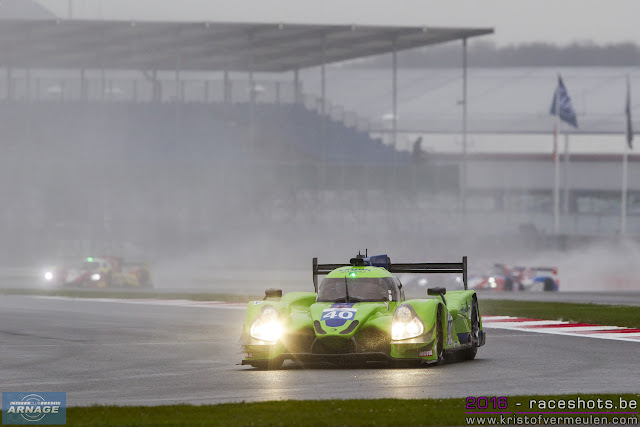 The Russian team couldn't hold on to those positions though, as the Mulsanne based SO24! By Lombard Racing shifted into second place. A clean run over the 4 hours and some good strategy got them ahead of both BR01's, but a late pitstop ultimately costed them second place. 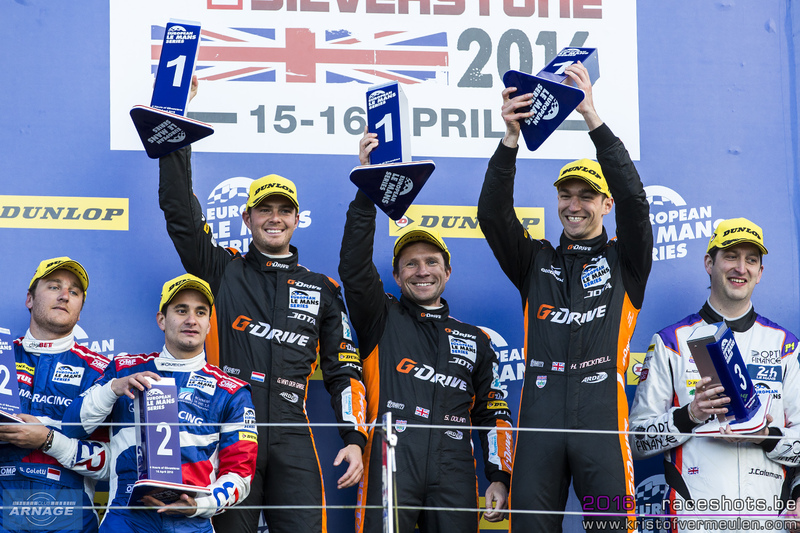 Still a very strong result for the new team, getting a podium finish in their first race. 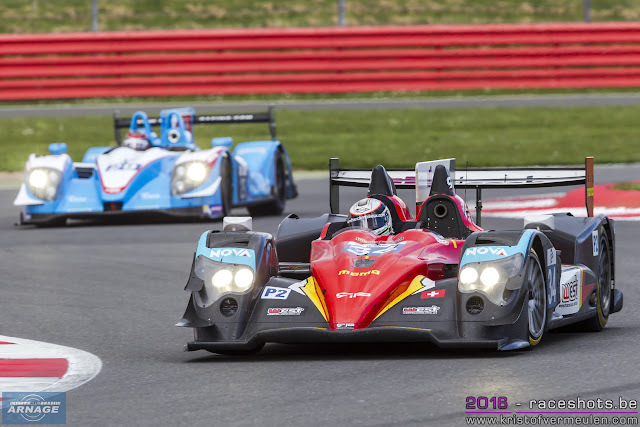 Niclas Johnsson brought the Krohn Ligier home in fourth, ahead of the #34 Race Performance Oreca03 and the #28 Idec Sport Racing Ligier. 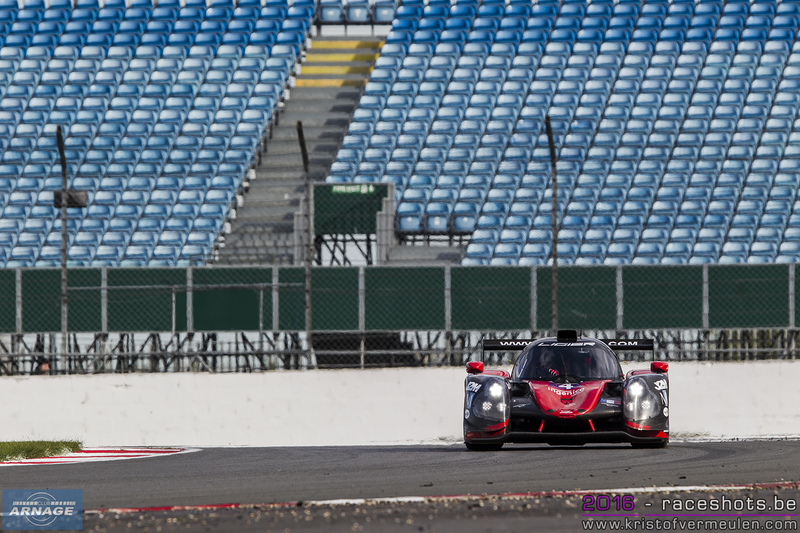 19 cars at the start in the LMP3 field, with a mix of experienced and new drivers in a prototype chassis. During the race we saw a few (too) bold moves in the LMP3 field and in battles between LMP3 and GTE, luckily withouth any real damage. 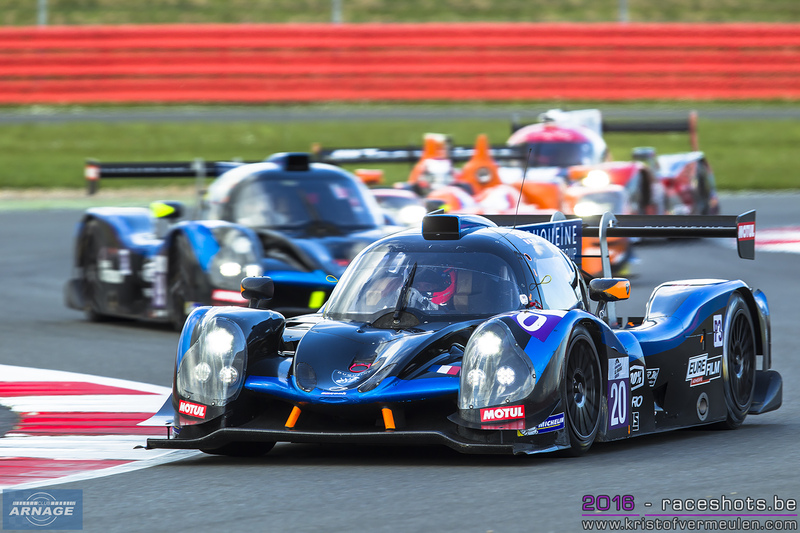 Alex Brundle quickly got into the lead after the start in his #2 United Autosports Ligier, followed by the #18 M Racing and the second United Autosports Ligier of Matt Bell. 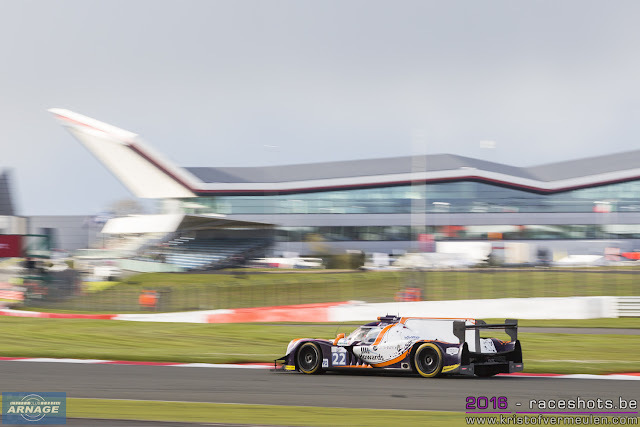 Pole sitter #6 360 Racing fell back into the LMP3 pack in sixth place. Brundle quickly built up his lead to the rest of the field, losing some time with the first full course yellow but ran away from the rest after that. 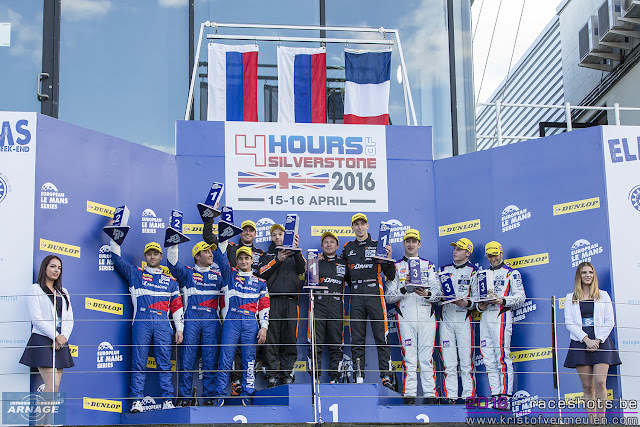 Bell had in the meantime moved into second place, so both United Autosports were at the head of the field. Bad luck for Villorba Corse, losing the left rear wheel, not being able to make it to the pits again. 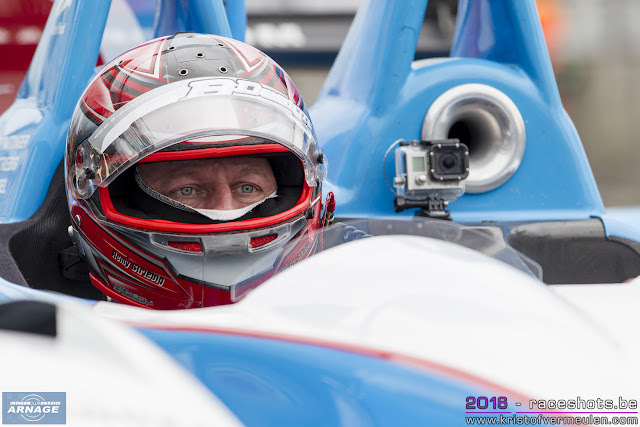 Mike Patterson took over the lead in the #3 Ligier after the first round of pitstops, but had to give way to the #2 sister car again with Mike Guash at the wheel. The #9 Graff Racing had climbed into third position now, charging up to Patterson who lost up to sixth place. The Polish green/yellow #13 of Inter Europol Competition made his way up to third, ahead of the #6 360 Racing and the #8 of Race Performance. 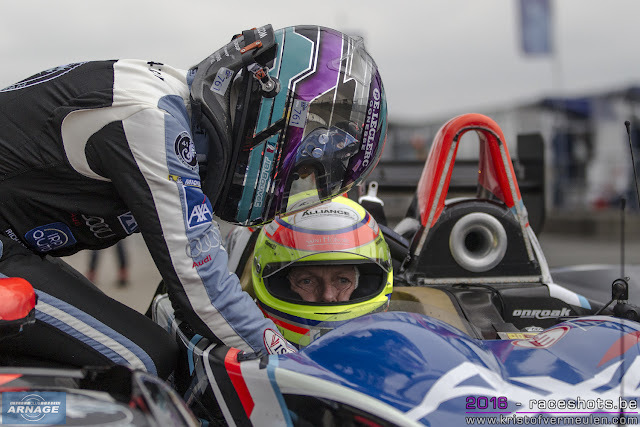 In the second hour of the race, Guash pulled more than 20 seconds away from the competition and seemed on his way to victory but Graff didn't give up the top spot on the podium yet. After the third round of stops, the #3 Ligier fell down the order, while the #2 sister car was back on top of the leaderboard ahead of both Graff Ligiers. Christian England (#2) and Paul Petit (#9) battled it out for the lead, the Frenchman shortly getting into first place. Behind them, Inter Europol had a strong race and held on to third. 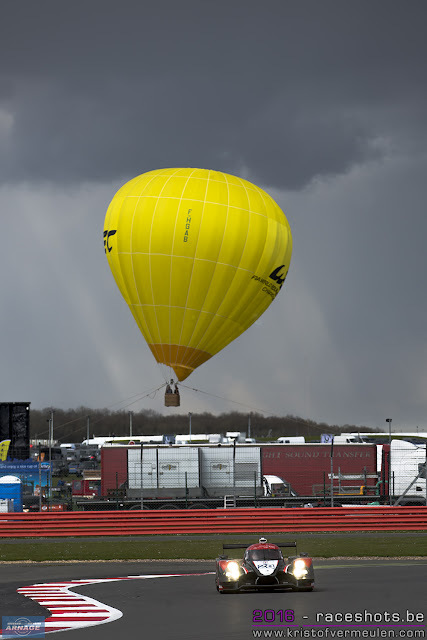 It seemed like it might rain during the last hour of the race, but we only got a few drops instead of a real shower which might have shaken up the whole field again. England stayed ahead after the final pitstops, with both Graff Ligiers behind him on a respectable distance. In the #2 United Autosports, Wayne Boyd took over the wheel for a very strong final stint. He came in the car in sixth position, getting into third after everyone pitted. 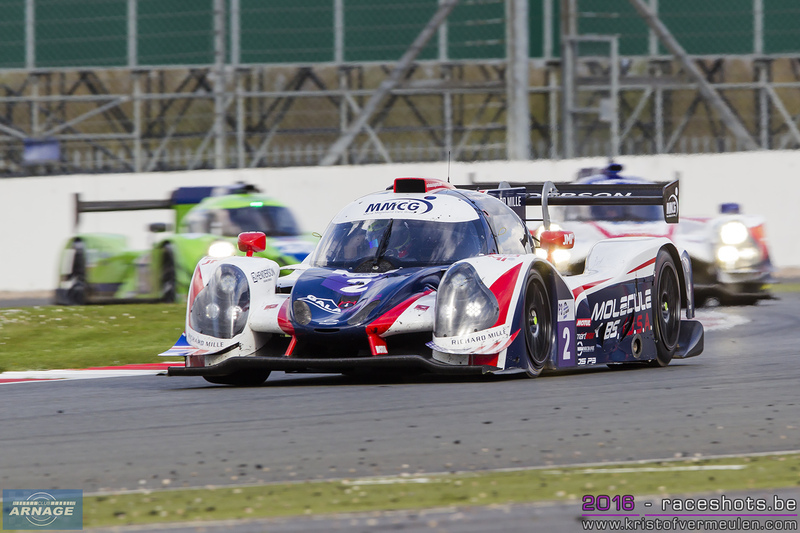 A strong and consistent drive got him into the slipstream of the #9 Ligier, overtook him and flew away to score a 1-2 for United Autosports. The #9 Graff held on to the third step on the podium, ahead of the #19 Duquiene Engineering and the #6 360 Racing. 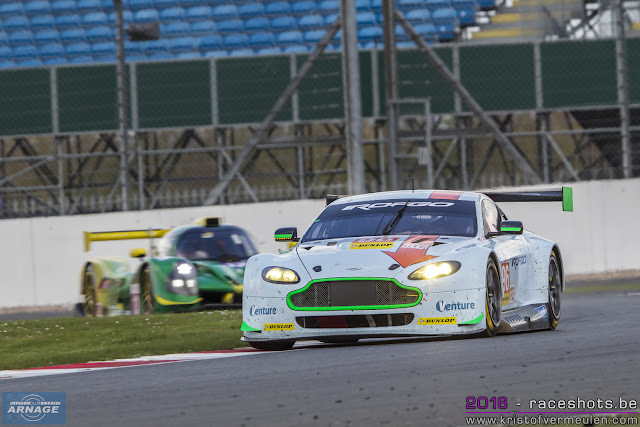 In GTE we saw a much more quiet race. At the start, the GTE field had to get round the spinning LMP3's, with polesitter Stuart Hall in the #96 Aston building up a small lead to the Beachdean Aston Martin and the #66 JMW Ferrari. 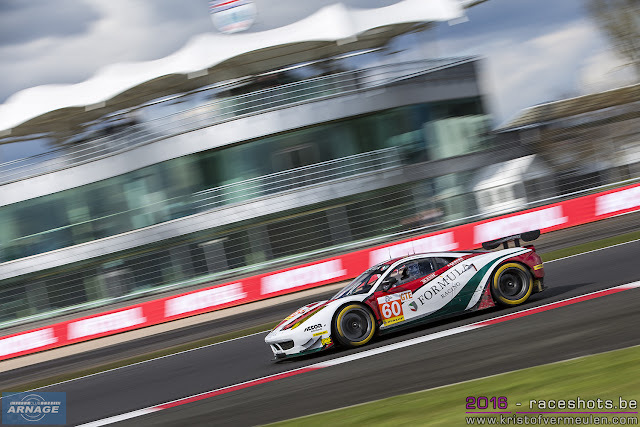 Bad luck for the #55 AF Corse Ferrari early in the race, when a contact with the #19 spinned the Ferrari around and later on had contact with the #51 AF Corse Ferrari. AT Racing planned an early pitstop in their #56 Ferrari, handing them the lead ahead of both Astons, now with the #99 Beachdean ahead of the #99. Later on the Ferrari fell back, getting both Astons in front again with the #66 JMW in third ahead of the #88 Proton Porsche and the AT Racing Ferrari. The best part of the GTE race was reserved for the final hour. 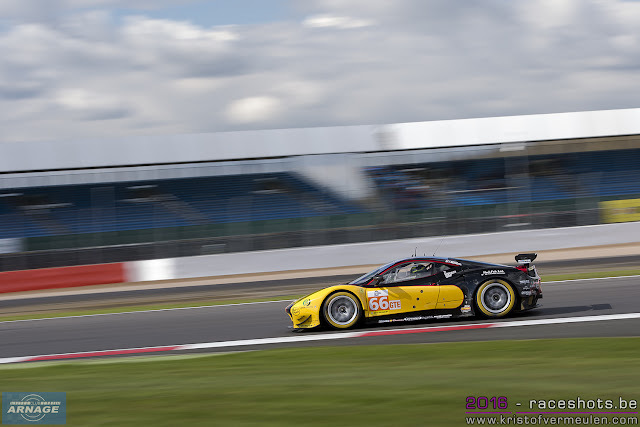 During the final round of pitstops the #66 JMW Ferrari got into first position with Andrea Bertolini at the wheel. 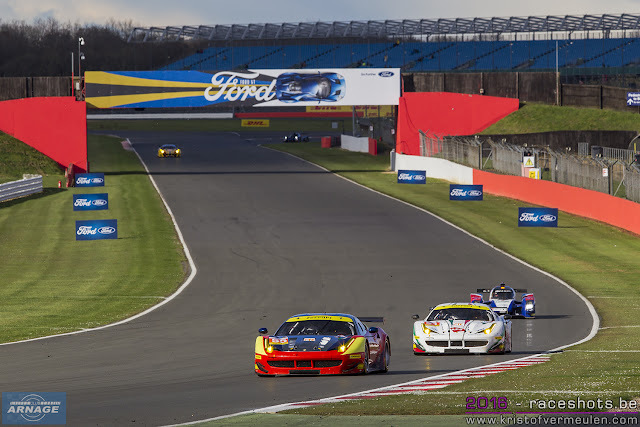 Andrew Howard was second (#99) and Alessandro Pier Guido put his #55 Ferrari back into third place. Bertolini stood strong and got away from the Aston and Ferrari, securing the first victory of the season for JMW Motorsport. At the end of the race, Richie Stanaway in the #96 Aston Martin charged hard to get in third. He managed to overtake the Ferrari in a bold move at the dying moments of the race, but damaged his car, just making it over the finish line. 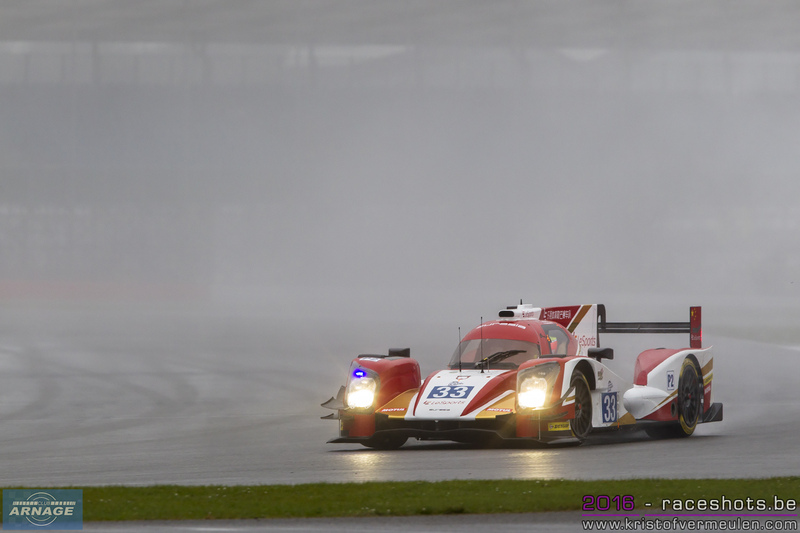 Fifth at the line was the #55 AF Corse, with 2015 champions Formula Racing coming home in fifth. But is wasn't all over yet ... After post race scrutineering, the winning JMW Ferrari was excluded from the race due to an illegal front splitter. As a result it's not JMW but the #99 Beachdean Aston Martin that takes the win in the first ELMS race of the season. 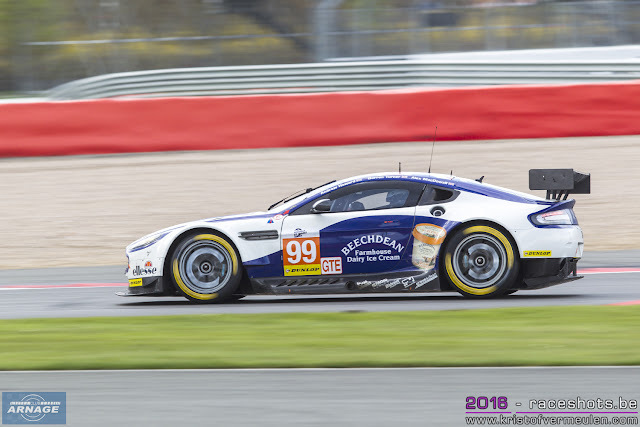 The #96 Aston who then was second got a 4 minute penalty following the avoidable contact he had with the AT Racing Ferrari at the end of the race and drops into third place. 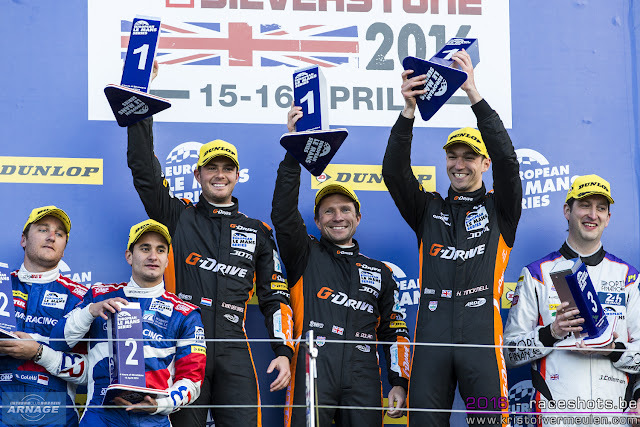 So at the end of the day, it's the #99 first, the #55 second and the #96 on the third spot of the podium. The next race in the European Le Mans Series will be driven at Imola on May 15th.